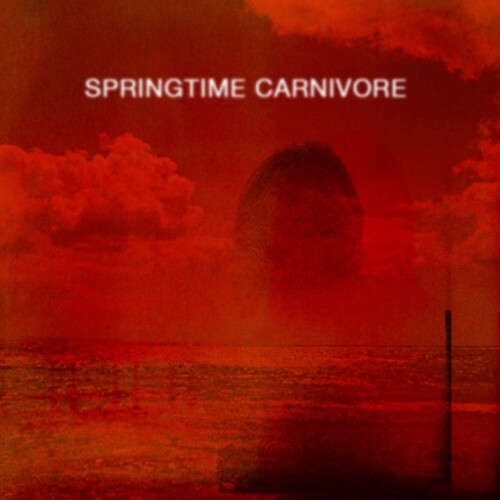 Between the vaguely apocalyptic bandcamp art and the band being called Springtime Carnivore, I was expecting heavy metal. Spoiler alert: *bzzzzzt* try again! What it actually is: a little bit ’60s dance party, a little bit Venice Beach when the sun’s gone down, the boardwalk is almost empty and there’s a distinct chill in the air. And then there are the videos, by Eddie O’Keefe, which also wobble back and forth between charming, nostalgic and super-freaky. Springtime Carnivore :: Collectors from Eddie O'KEEFE on Vimeo. Springtime Carnivore – Creature Feature from Eddie O'KEEFE on Vimeo. You can listen to the whole thing at bandcamp, or, if you prefer vinyl, scoot on over here. Tagged Eddie O'Keefe, Late Night Listening, Springtime Carnivore, video embed.